3 Dimensional imaging, commonly known as 3D was a wonderful milestone in world history of Films and other media where objects really seem to be closer to the viewer. When the calendar pages changed, the great features of 3D also migrated to more number of devices including TVs, Computers and your favorite mobile phones as well. Today we’ll have to say that a wide range of 3D viewing options are available in our world and theatres are being the place where less people are approaching to watch 3D movies. Other than viewing rich content through 3D imaging, have you tried to make 3D images or videos? You might be feeling that making a 3D image or video is a much tedious task because you’ll guess you should have stereoscopic cameras and other stuff with you. 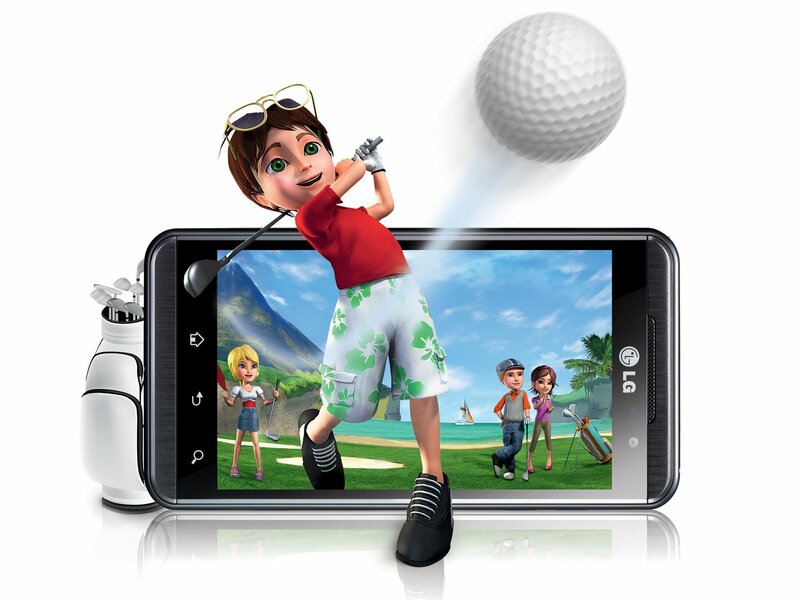 All your guesses are false because if you have an Android device with you, making 3D content is like a piece of cake. Let’s have the bites of cakes then 😉 Even though some manufacturers have come up with phones which have two camera at the back and hence allowing to capture 3D Content, this cool applications will make any Android device with decent camera a perfect 3D capturing device. You can go straight to install this cool Android application if you’re device is having a camera of 2.1 Megapixels or more. Let me, first of all tell you that, 3D images captured through this application won’t be enough to be compared with in-built 3D capturing devices. Yet it can give a set of good quality images. You may know that 3D images are taken by placing two cameras separated by a certain results in order to get 3 Dimensional images. Satisfying this global principal, you’ll have to move your camera a little bit in order to get a 3D image of the object, according to the tips provided by the application itself. This movement of camera will surely force you to compromise with the image’s quality but better practice will give you better images. Since your device won’t be having a 3D capable screen or 3D glasses with you, this app is using a clever method to simulate 3 Dimensional images. It actually works by altering the display of image when you look from various positions to the phone. Some drawbacks found in the app is that the Application requires a Data Connection although it has an offline method (Which decrease quality) to get 3D Images as well as 3D Video recording is not possible using this Application. When these small problems are excluded from the list, 3D Camera is a worth installing Android App. My favorite Video Player in Desktop, KM Player has a cool feature to make any video 3 Dimensional so that I can use a red-cyan glass to view it in 3D effect. The same effect is possible in your Android device if you’re ready to install the app, Make It 3D. Just like 3D Camera, this application also requires two images which are slightly apart by one or two centimeters. The application will convert those images into a 3D form which will give you a 3 Dimensional image viewing experience by means of a red-cyan glass. You can use not only freshly taken images but also a couple of images in your gallery satisfying the criteria of distance. But the drawback is that the Application will put a watermark in simulated images as well as that the images rendered by FREE version app will be having a quite low quality. Still, it’s a quite practical way to create 3D images through Android. This application uses another kind of method to capture the 3D property of image. I’m not complicating the words. Suppose if you have to capture a 3D image of a cup, you’ll have to take a normal image of cup first and then to rotate your camera in order to cover all the portions of cup. You are done with the capturing works and you can directly export the image to GIF image. Not all these Apps will give you a real 3D capturing experience but it’s worth trying. Share your reviews about these Apps through comments below.